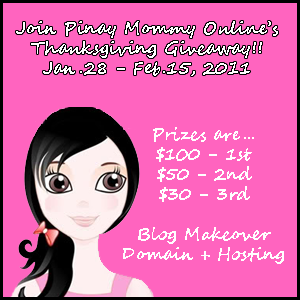 Mommy Rubz from Pinay Mommy is giving away cash prizes in her Thanks Giving giveaway! this is her way of sharing her blessings and expressing her gratitude for all the good things that came her way. Write a blog post telling about the things that you are thankful for from last year, right now or anything as long as you are thankful for it. Under your blog post, you must include links of all sponsors. Submit your blog post entry HERE. (Pls do me a favor to enter ein_11eleven at yahoo dot com in "Referred by" when submitting your entry). I thank God for giving us good health no hospital visit for serious health conditions. Im thankful for giving me the strength to fight off my woes and depression over things from my past that really becomes a burden. For the job that continues to give financial support and contributes to my self-improvement and learnings. For my family who gives me the courage and points out the things I didn't realized or the wrong things that i continue to believe was the right thing for me. For my B who makes me happy every single day of my life. And for every morning of that God has given me reminding that I'm still here to enjoy life. Actually, its countless. I have so many things to be thankful for, although im feeling a bit of regret over things, I still manage to create a positive outlook in life. 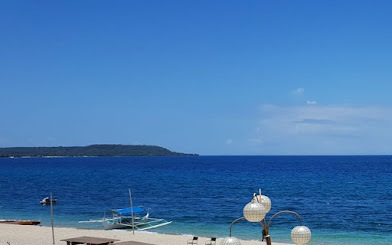 I admit i'm not good in taking chances or taking risks, so thank God for I still have my sanity after all these things that I've been going through, keeping this between me and prayers. I'm also thankful for winning my own domain that inspires and allows me to have more presence in blogosphere and for having my first ever Blog Giveaway. I joined the contest too, so goodluck to both of us.. Thanks for joining and good luck! Congratulations It was a excellent piece of writing. Perform go on when you are. We shall be excitedly waiting around. 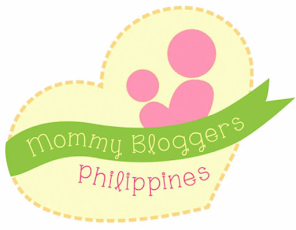 Hello it is mommy Rubs who helped me thorugh my blog to wp changing :) so you can contact here she is willing to help you..